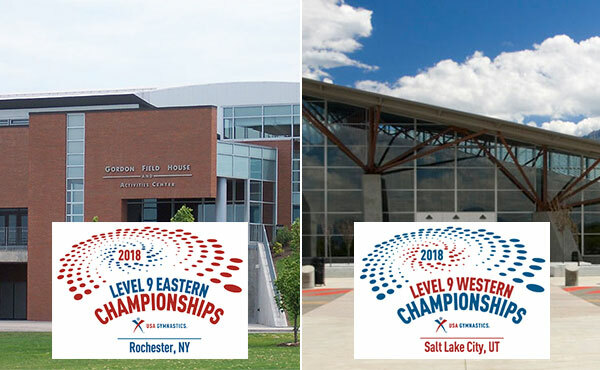 The 2018 Women’s Junior Olympic Level 9 Western Championships in Salt Lake City, Utah, at the Mountain America Expo Center, wrapped up earlier today after crowning the final four all-around champions. 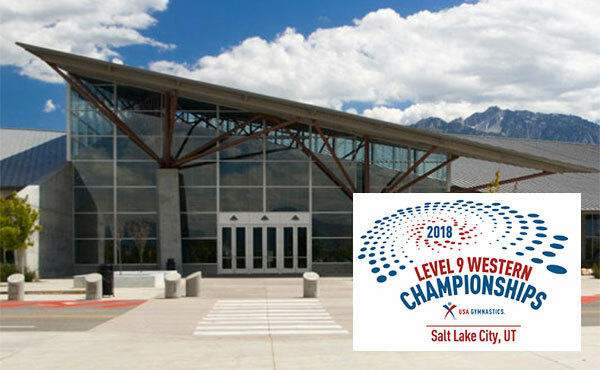 Six young women won the all-around on the second day of competition at the 2018 Women’s Junior Olympic Level 9 Western Championships in Salt Lake City, Utah, at the Mountain America Expo Center. 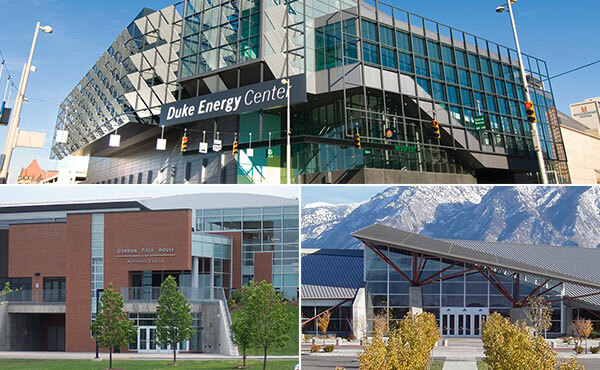 On the first of three days of competition, six young women won the all-around at the 2018 Women’s Junior Olympic Level 9 Western Championships in Salt Lake City, Utah, at the Mountain America Expo Center. 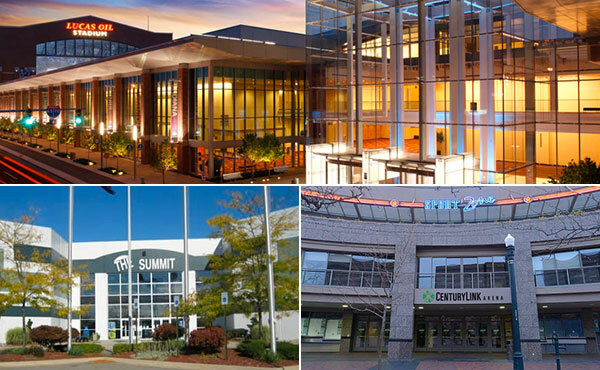 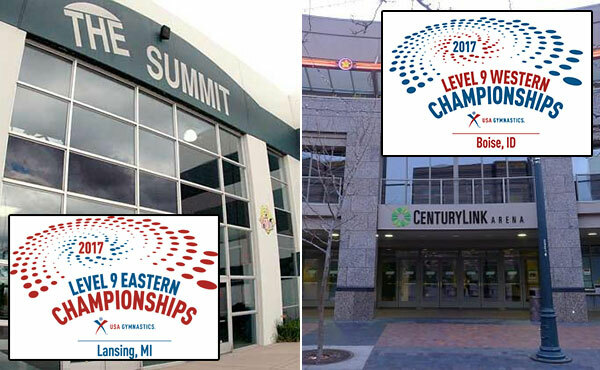 Over 900 gymnasts will compete May 4-6 at the 2018 Women’s Junior Olympic Level 9 Eastern and Western Championships in Rochester, N.Y. and Salt Lake City, Utah. 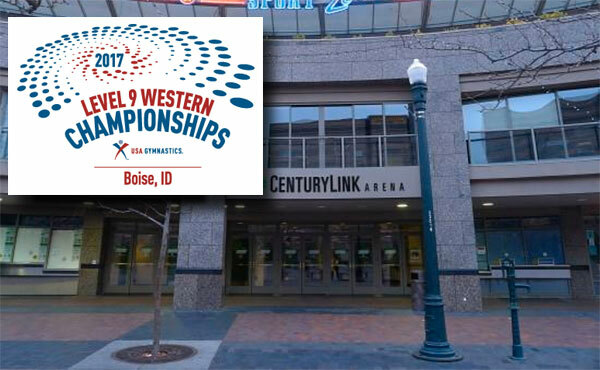 Region 1 won the Super Team title at the 2017 Women’s Junior Olympic Level 9 Western Championships held at CenturyLink Arena in Boise, Idaho. 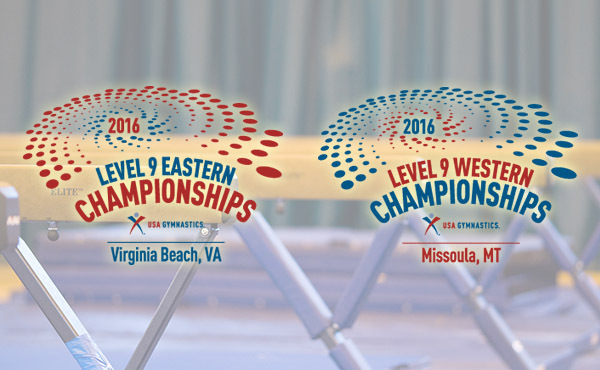 Over 900 gymnasts are expected to compete at the 2017 Women’s Junior Olympic Level 9 Eastern and Western Championships scheduled for April 28-30. 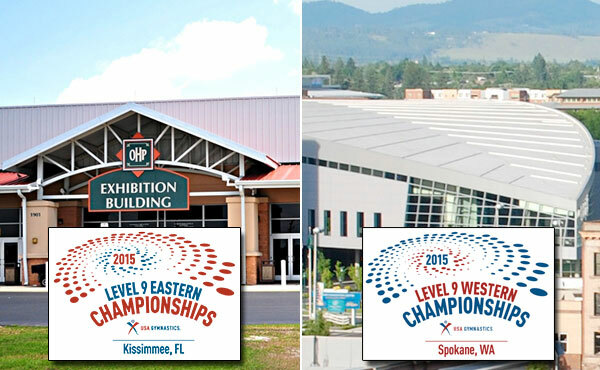 At both the 2016 Women’s Junior Olympic Level 9 Eastern and Western Championships this past weekend, 16 age-division champions were named, along with junior and senior team and super team champs.